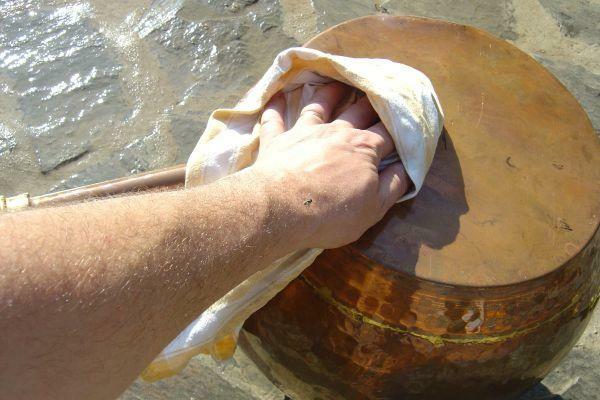 Special cleaning and hygiene articles for cleaning copper and containers. All sorts of cleaning equipment, bottle brushes, special copper polish, sterilizing sulfur leaves and other cleaning aids for distilling, bottling and cooking. In this category we offer everything you need to restore your equipment to a hygienic and clean condition after your work. From copper polish to bottle brushes, everything is here. 6 x Incense Mixtures "Purification"